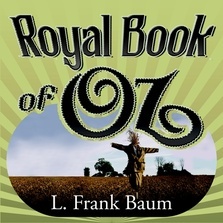 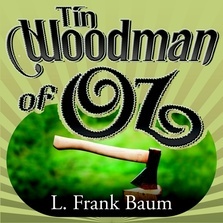 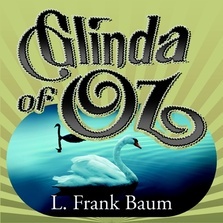 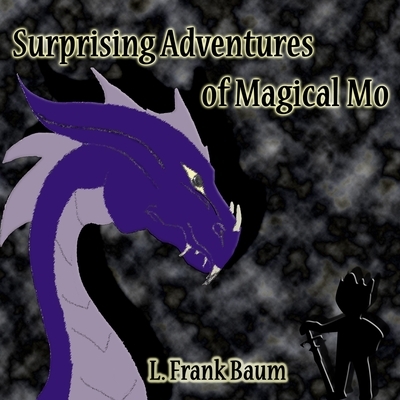 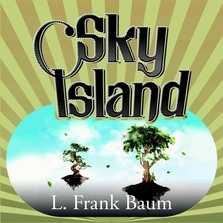 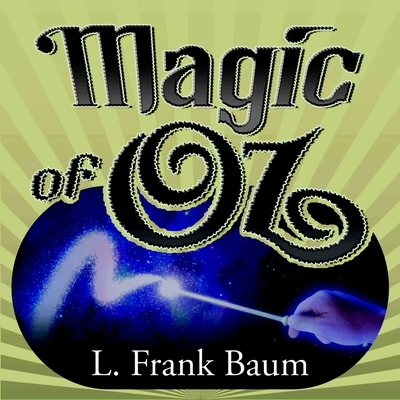 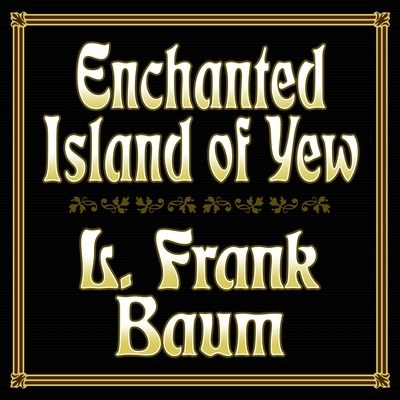 L. Frank Baum (1856-1919) was an American author of children's books, most famous for his "The Wonderful Wizard of Oz." 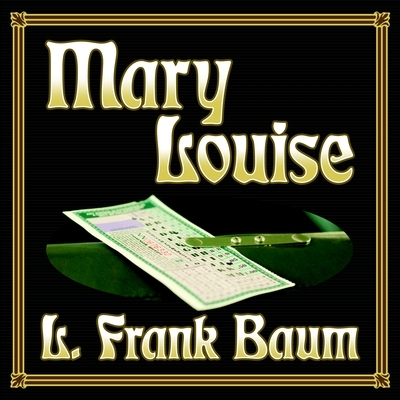 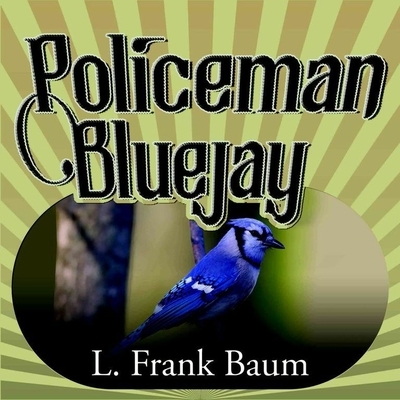 Baum, along with other authors, wrote 'Mary Louise' and the other books in "The Bluebird Books" under the pen name Edith Van Dyne. 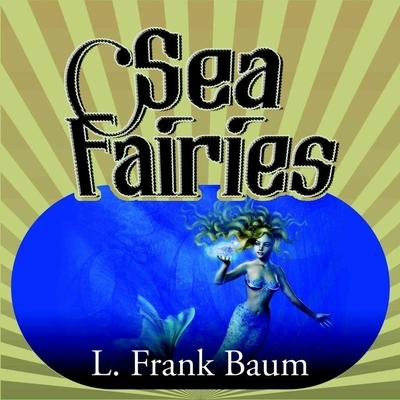 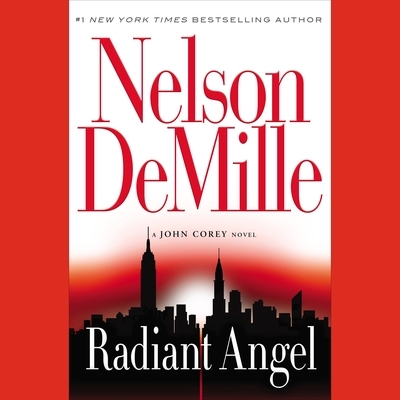 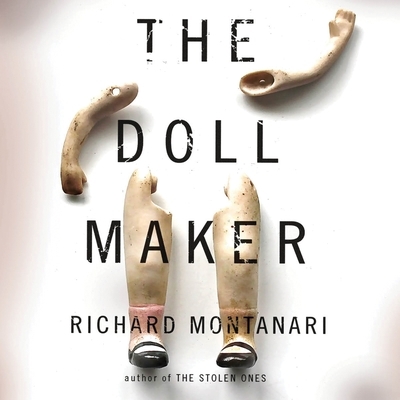 The series focuses on young girl detectives and was very popular with adolescent girls in the early 20th century.